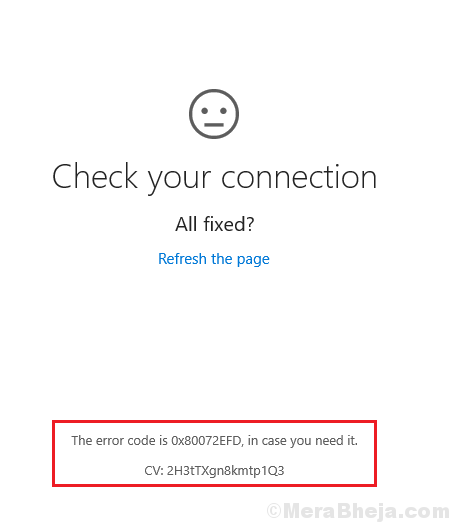 This error prevents built-in apps like Microsoft Edge, Windows Store, etc from connecting to the network. While the error code is for Windows Store related issues, it has been in prominence after the 1809. 1] Disable the Firewall and anti-virus for the system and check if it helps. 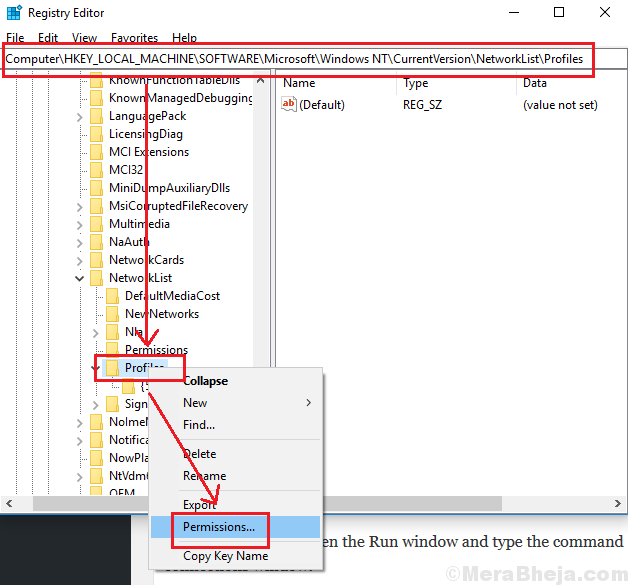 Here’s the procedure to disable Windows Defender Firewall. 2] Run the built-in troubleshooters. Go to Settings >> Updates and Security >> Troubleshoot. 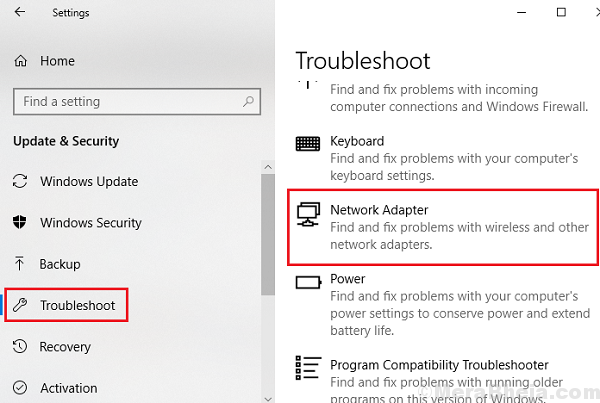 Select the Network Adapter and Internet Connections troubleshooters. 3] Check the date and time on the system. If they are wrong, correct the same. 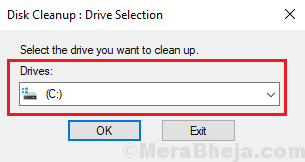 4] Search for Disk Cleanup in Windows search and use that tool to delete temporary files. 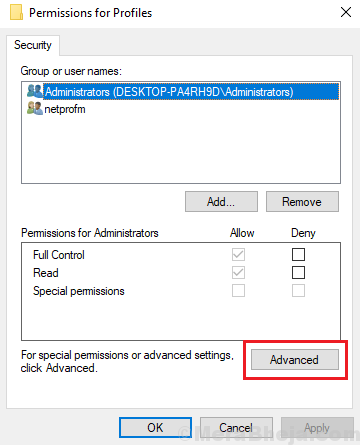 3] Right-click on the Profile key and select Permissions >> Advanced. 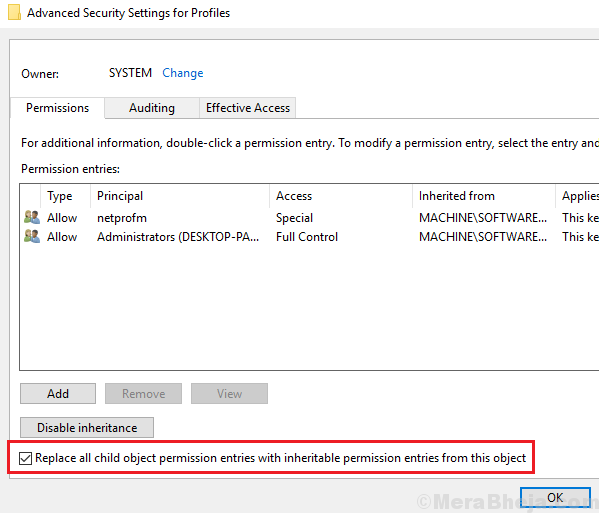 4] Check the box corresponding to Replace all child object permission entries with inheritable permission entries from this object. Click on Apply to save the settings. 5] Restart your system and check if it works now. 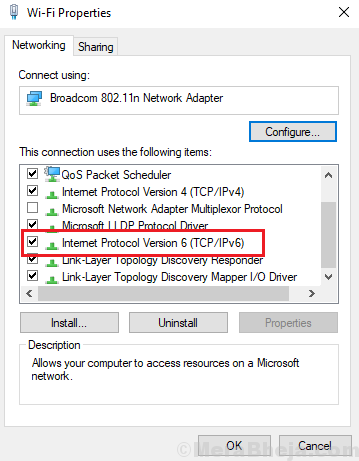 3] In the list on that page, check the box corresponding to Internet Protocol Version 6. 4] Click on Apply and then on OK to save the settings. 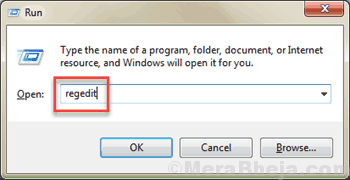 1] Right-click on the Start button and select Windows PowerShell (Admin).